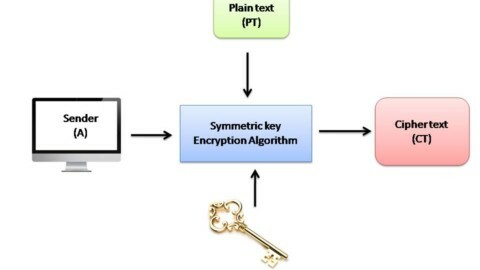 Home Network Security Difference between symmetric-key cryptography and asymmetric-key cryptography. It only needs one key to encrypt and decrypt the message. Both user should agree or exchange the same key. Two different keys required :- public key and private key. Everyone can see the public key and only the one who has private key can decode the message. In this system, only one key is needed, in order to decode the message, you only need the key. 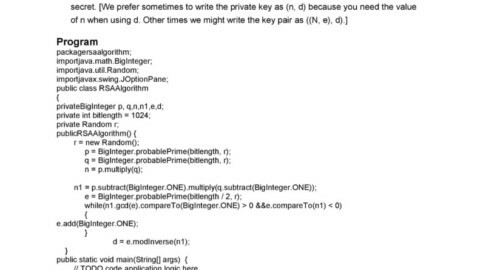 Or you can identify the pattern how they the encryption is done. It is like double encryption. 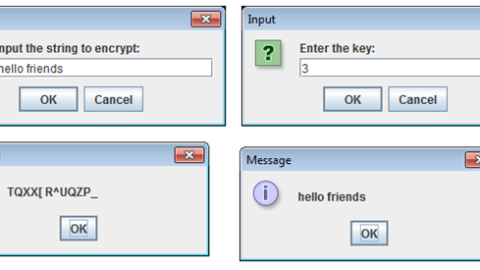 First, the user use receivers public key to encrypt the message, although everyone knows and can see the message, only the person with his own private key can decode the message. So,To decode the system or message, the person’s private key is needed, or need to identify how the private key is created. It is almost impossible to crack the system because the size of the key is too big. To confirm a sender’s identity in each technique. 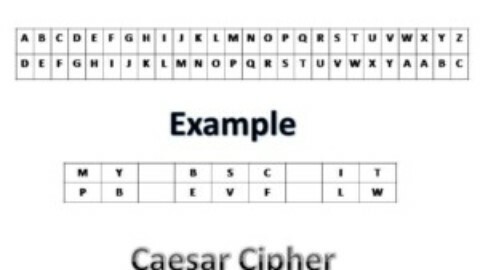 This technique confirms sender’s identity by finding who can encrypt the message or decode the message. 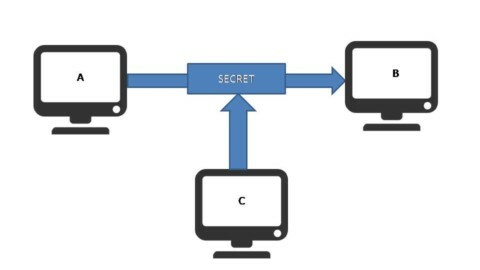 This technique confirms the sender’s identity by the encryption. One person encrypt the message with his private key, and send that with public key (Digital Signature). Safer (ample of probability), and faster. Allow letting other people read the encrypted message. No problem of Key distribution. 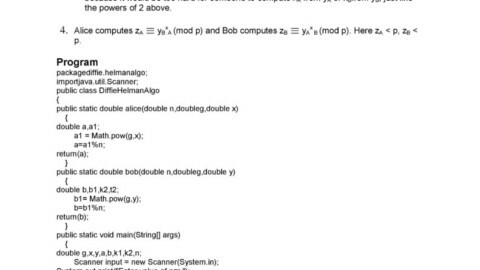 Program to print triangle patternWhat is Software Testing ?